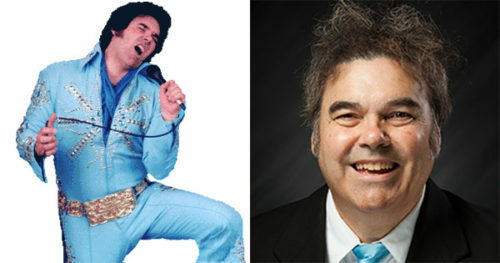 An Elvis impersonator turned state representative has introduced a bill to discriminate against transgender students in Indiana. Borders’s bill would also ban transgender students from participating in athletics programs for their gender, instead forcing trans boys to play on girls’ teams and trans girls to play on boys’ teams. In 2017, he introduced a bill that would have banned transgender people from updating the gender marker on their birth certificates. It was blocked by his fellow Republicans a day later. That bill, though, was more extreme than his current one. And two years of Donald Trump mainstreaming attacks on transgender people may have made such legislation more acceptable to Republicans.